Excelfore provides Ethernet AVB/TSN protocol stacks for automotive networking applications. The newest feature, a workingTime Aware Shaper, will be demonstrated and presented at the Automotive Ethernet Congress in Munich, February 13 - 14, 2019. 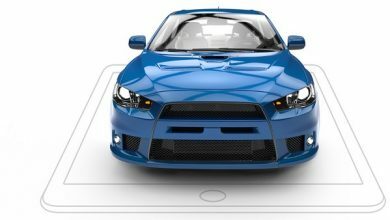 As in-vehicle networking continues to grow in importance, Ethernet is becoming an increasingly popular platform providing secure, high-speed, inexpensive solutions. To meet automotive requirements for deterministic network behavior, new protocols must be added onto Ethernet stacks to provide Audio/Video Bridging (AVB) and Time Sensitive Networking (TSN). These new protocols enable Ethernet to meet the demands of in-vehicle infotainment, control and safety systems. 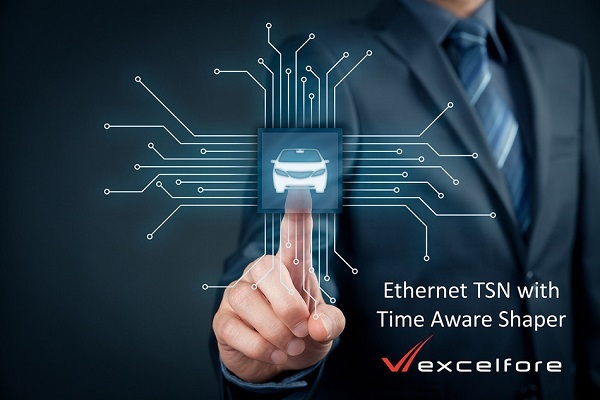 Excelfore, an enabler of smart mobility networks, announced a working Time Aware Shaper (TAS) for Ethernet TSN networks. It provides Ethernet AVB/TSN protocol stacks for automotive networking applications. The Excelfore TAS protocols reside in network talkers and bridges with support for TSN enhancements including IEEE 802.1Qbv and 802.1Qci. The TAS provides a circuit-switched/ Time-Division-Multiplexed (TDM) channel into the otherwise packet-based Ethernet network. This enables a specific time window to be guaranteed for the delivery of high priority traffic, for example for automotive control systems. The Excelfore TAS has demonstrated the ability to reduce the variance in measured propagation delays by more than 65% compared to Ethernet traffic without the TAS, ensuring deterministic sub-100 microsecond accuracy for time-sensitive traffic.